29 Okt This entry was written by md, posted on 29. 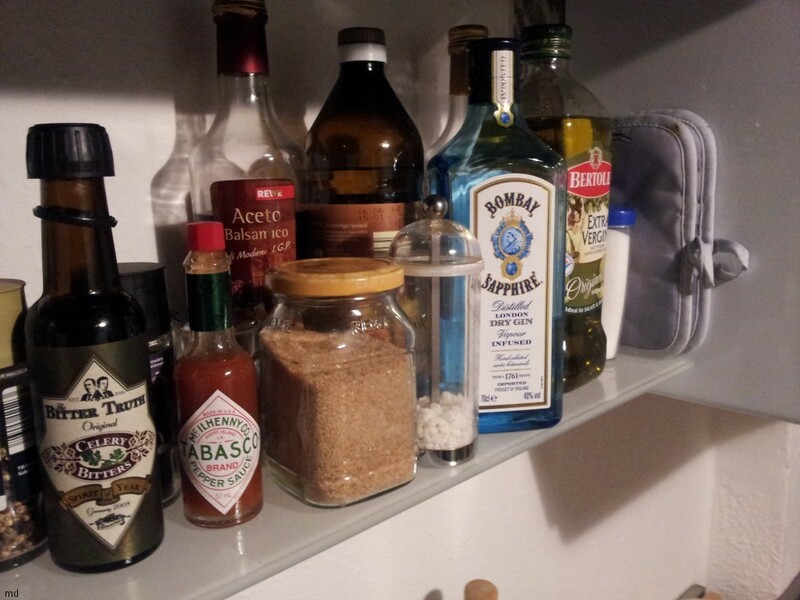 Oktober 2011 at 20:11, filed under photos and tagged bitter truth, bombay sapphire, gin, kitchen, rack, spices, tabasco. Both comments and trackbacks are currently closed.